Miley tried to sneak on the bed yesterday morning. Hi everyone! Hope you had a great weekend! Christmas is this week and I think I have everything ready to go! Only one more errand to run! Hope you had a great day! Lovely roundup!! Love the pink coat with the sequin sweatshirt outfit the most..so feminine and pretty!! Look at those super cute sequined Keds! Love! And Miley is an absolute doll! I love them all! That hot pink J.Crew jacket is amazing and I love those Kate Spade keds! Have an amazing holiday! Great look! I adore your arm party! Loving all of these Insta shots lately! Such a pretty colorful look! Happy Holidays! Cute combos! 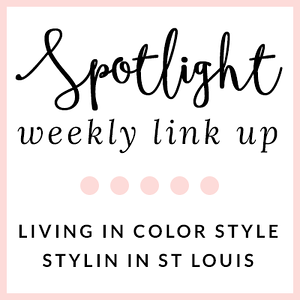 Love the colors and esp those kate spade keds! 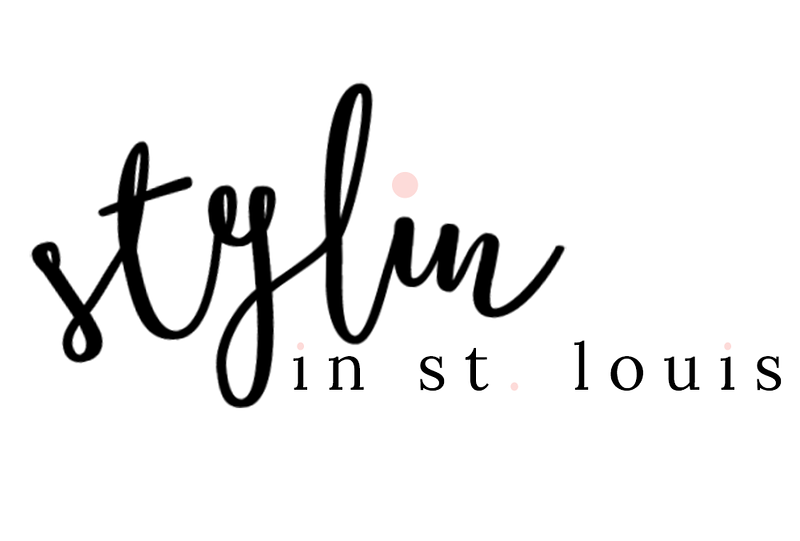 Wanted to say hi from another STL area blogger! would you like to follow each other on GFC , facebook etc?